Website owners love Joomla because; you don’t really have to be a tech maven to understand its intricacies. The Joomla based website can be managed effortlessly with just a minimal amount of instructions. As technology and demands of the market have evolved, so has Joomla. 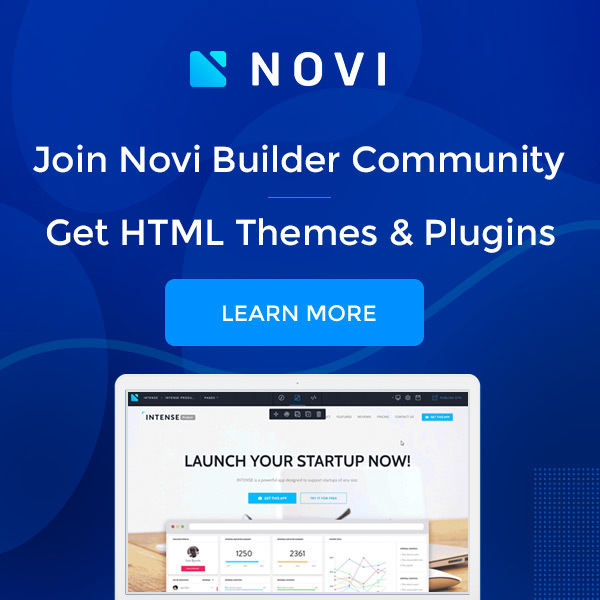 Today, the focus is on building highly interactive sites, with core focus on responsiveness, and the latest version of Joomla allows you to make optimum use of HTML 5 to help you develop mobile ready sites that are highly interactive, intuitive, responsive and engaging. So, let’s take a look at Joomla 3.0 and why developers believe that it’s the next big thing if you want to get a highly interactive, full featured site up and running quickly. Note: This version is for experienced developers and users, and not meant for beginners. 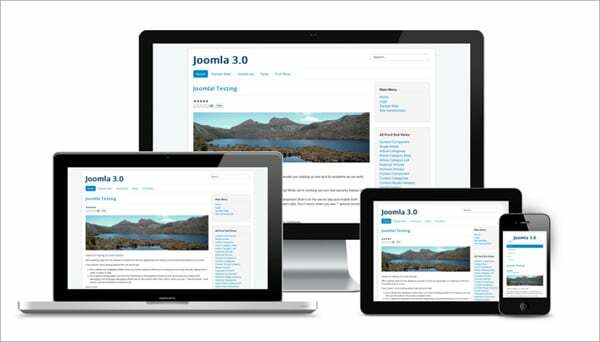 If you want a website that looks as good on a mobile device as it does on a desktop, Joomla 3.0 will make a great choice. You can not only integrate mobile friendly content for website visitors, mobile friendly tools are also on offer for administrator. When it comes to developing for ‘mobile’, a responsive approach is paramount, and as a developer, you can make use of its responsive site template, admin UI and core output, to ensure responsive web design. All this is possible because of the Bootstrap Framework that it uses. The Bootstrap Responsive Framework is at play here as well, as the Joomla administration has gone for an overhaul and the UX has been improved to make it totally responsive for diverse devices right from desktops to tablets and from laptops to mobile devices. This version focuses on facilitating a seamless workflow, no matter what device you are using. The key features that make this version so user friendly are its user friendly UI, a superlative Admin UX and a smooth install in 30 seconds. It’s the nature of your business that is going to determine the responsive theme that you select. Choose from either XHTML or HTML5 code output, if you choose the Beez5 default template. What it does is that it uses plenty of HTML5 elements to improve the presentation of a particular site. But, Beez5 offers support for only a limited amount of HTML 5 code that it thinks is reliable; so if you want something that is not offered by this template, you can choose from the many HTML 5 Joomla templates by using the override function in Beez5. The fact that your website will be supported by all browsers and multiple devices means that you can take effective steps to make your website SEO friendly. As such, the responsive themes that you are going to choose are in itself SEO friendly because they allow you to add HTML5 tags to your Joomla website through the template manager by using your own custom HTML 5 markup. As I had mentioned earlier, Joomla 3.0 needs to be in the hands of experienced designers and developers who can help you develop custom HTML 5 features for your Joomla website. 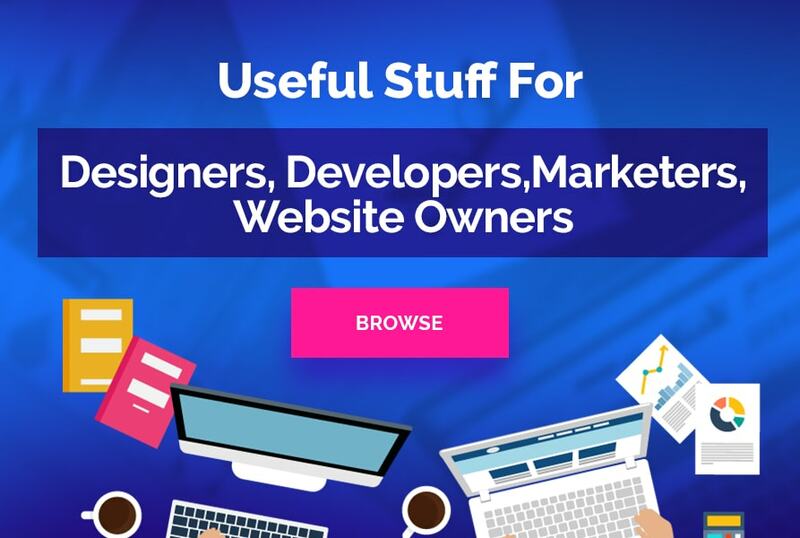 This framework offers you some great extensions and effects, for example you can enhance your site by adding product and business videos but you need to be able to implement that particular extension, and only a developer can help you do it. Another example is that of the HTML 5 interactive slide show that can be added to your site, but even here expert hands are required to ensure seamless implementation. The addition of your business content that is relevant to the theme that you have chosen and the purpose of your site, is something else that you need to focus on. Of course, exhaustive QA and Testing should also be high on your priority list. It’s important that your Joomla website is tested properly on a local server. Jayesh is working for Rightway Solution Corp. An outstanding Joomla Site Development service supplier around the globe. I have a vast passion for internet technology, web development, ecommerce and software. I always love to cooperate with free and open source software. At the present time he put effort for Joomla Developers.